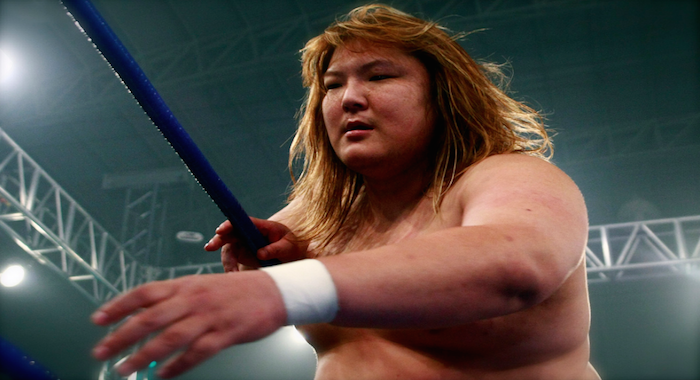 According to a translation of a Yahoo Japan article, former ROH Heavyweight Champion Takeshi Morishima was arrested for assaulting a taxi driver. A disagreement over an 18,000 jpy ($159.05 usd) taxi bill led to Morishima breaking the taxi driver’s cheekbones. Morishima has accepted the charges and has not disputed the argument. "A taxi driver has been beaten up by a pro-wrestler, and been seriously injured by having his cheekbones broken. Takeshi Morishima (40), was arrested on suspicion of assault by punching the man on a street in Kabukichō, Tokyo at around 11.30pm on November 4th." Morishima is a former GHC Heavweight Champion and a former ROH Heavyweight Champion. A central member of the Pro Wrestling NOAH roster, he retired in 2015. Earlier this year, it was announced that Morishima will return in an event promoted by Riki Choshu, but no word on how this arrest will effect Morishima’s return.